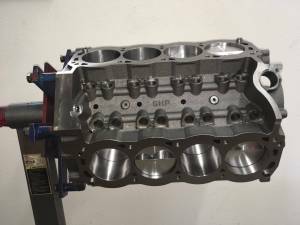 TREperformance builds small block Ford and Chevy high performance short blocks. Our blocks are hand picked then thermal cleaned, stress relieved, Magna Fluxed, threads are chased, mains are checked and corrected, and the decks are squared and equalized. 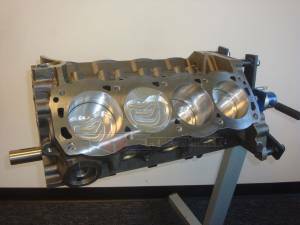 The block is then precision bored and torque plate honed to proper finish. Finally freeze plugs and cam bearings are then installed. 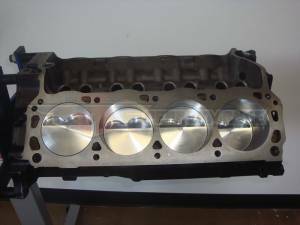 Take a look below at all our short block options. All Short Blocks are custom built and take 8-10 weeks to build. 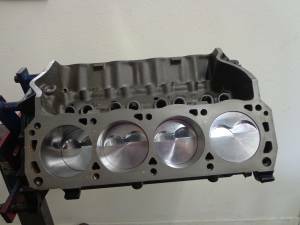 All Short Block builds are charged the actual cost of shipping which is calculated and charged after you make your order. All Short Blocks are custom built and take 4-6 weeks to build. All Short Blocks are built to order and take 4-6 weeks. 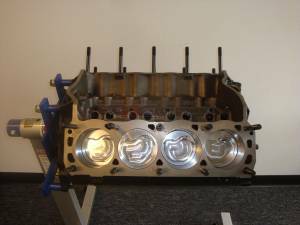 All Short Block builds are charged the actual cost of shipping which is calculated and charged after completion of the the short block, plus a $45 crating fee.